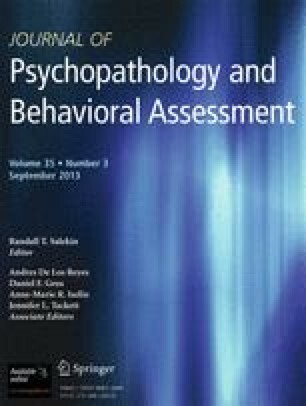 The current study explored the relationship between recall of a form of bullying, specifically childhood teasing, and later interpersonal functioning in a sample of 414 college students. It was predicted that memories of frequent teasing during childhood would be associated with fewer close friends, a more anxious attachment style in the context of romantic relationships, and lower social self-esteem in early adulthood. Although recalled-teasing was not associated with number of friends later in life, it was related to other interpersonal difficulties. Specifically, frequent teasing was associated with less comfort with intimacy and closeness, less comfort in trusting and depending on others, a greater degree of worry about being unloved or abandoned in relationships, and poorer social self-esteem. The relationship of these difficulties to specific domains of teasing was also explored.